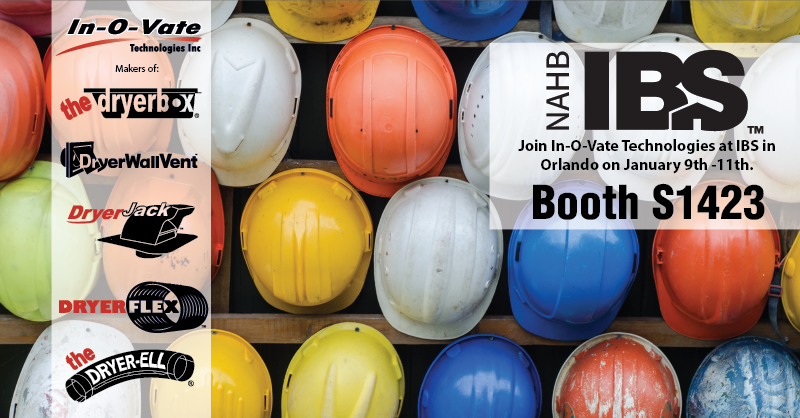 In-O-Vate Technologies will be available for questions and product demonstrations at IBS in Orlando, FL. 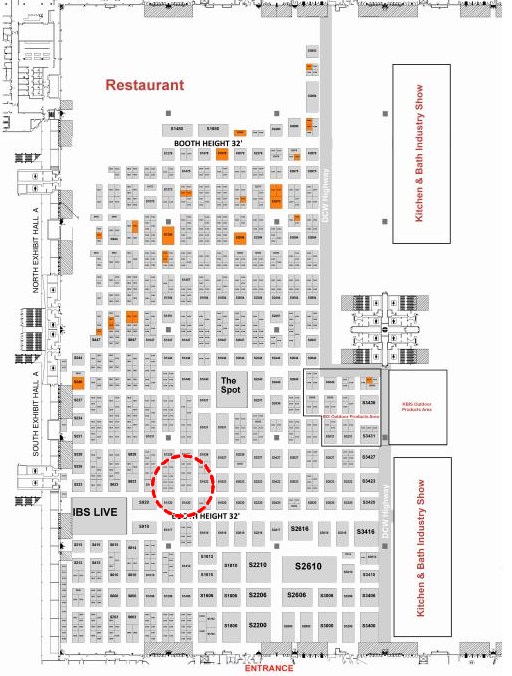 Swing by our booth at S1423 (see map below) to chat with our friendly staff. By recommending the best components, you maintain your reputation as being a savvy and smart builder. Our connection to the consumer is you. Your knowledge and expertise require quality building materials. Make sure the Dryerbox is a part of your building plans. Show FloorIBS brings together more than 1,500 top manufacturers and suppliers from around the globe in 570,000 net square feet of exhibit space, showcasing the latest and most in-demand products and services. Don’t miss visiting the two official show homes. The New American Home® (TNAH), located in the Bella Collina golf community on the outskirts of Orlando, is a stunning display of innovation that skillfully blends traditional and modern architecture to create a transitional design. The New American Remodel™ (TNAR), located outside of downtown Orlando, is a two-story, traditional-style home that demonstrates the countless possibilities of how a 1930s home can be transformed using today’s products and building techniques.